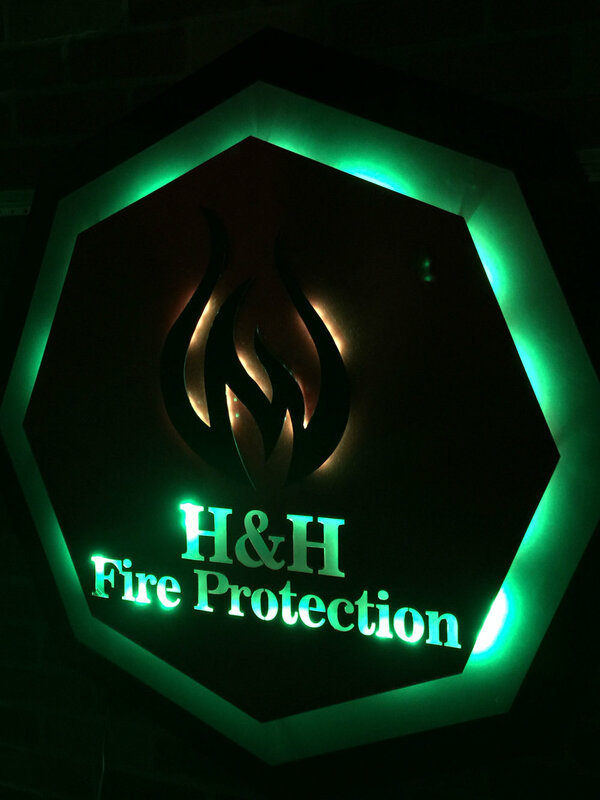 Light up your office, home or business. 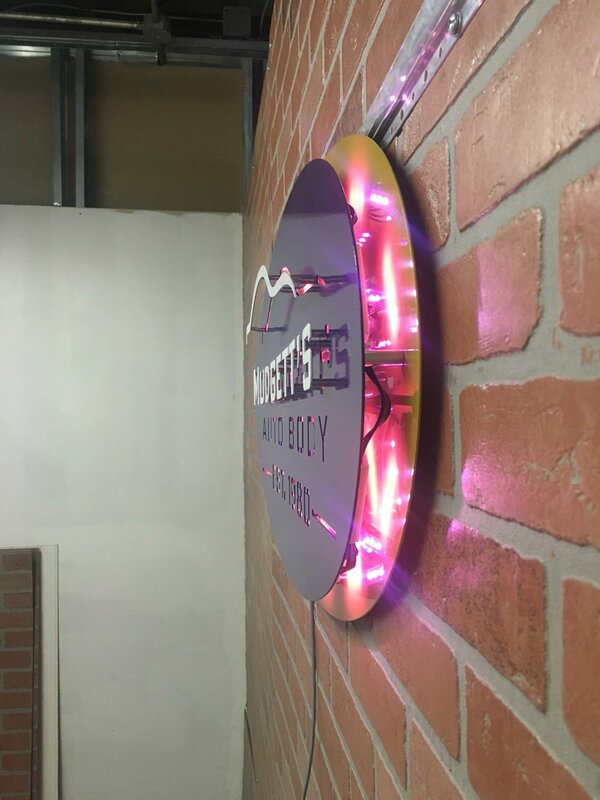 ShieldCo Art can help create your logo, design, idea into a unique, creative metal sign with back lighting to boldy display your logo in your lobby. 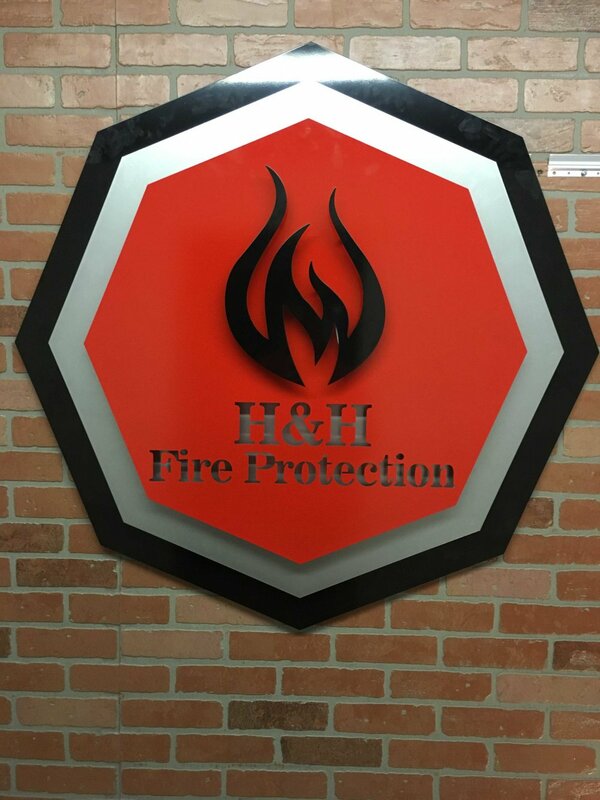 With ShieldCo, the possibilities are endless; here’s a few of different types of signs other offices have taken advantage of with ShieldCo’s superior design and customized fabrication of metal signs. 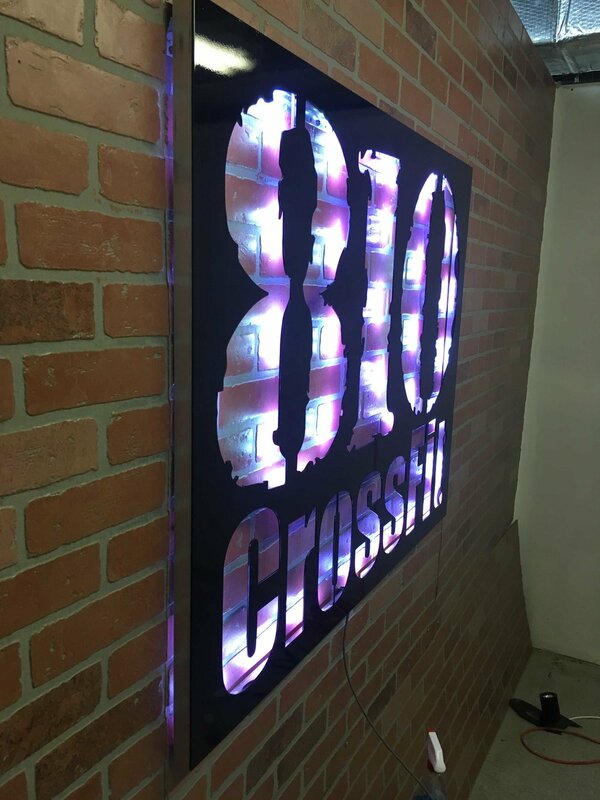 This sign was a fun and challenging project. A four layer design with two layers having lighting and a negative cut out definitely made us think outside of the box! 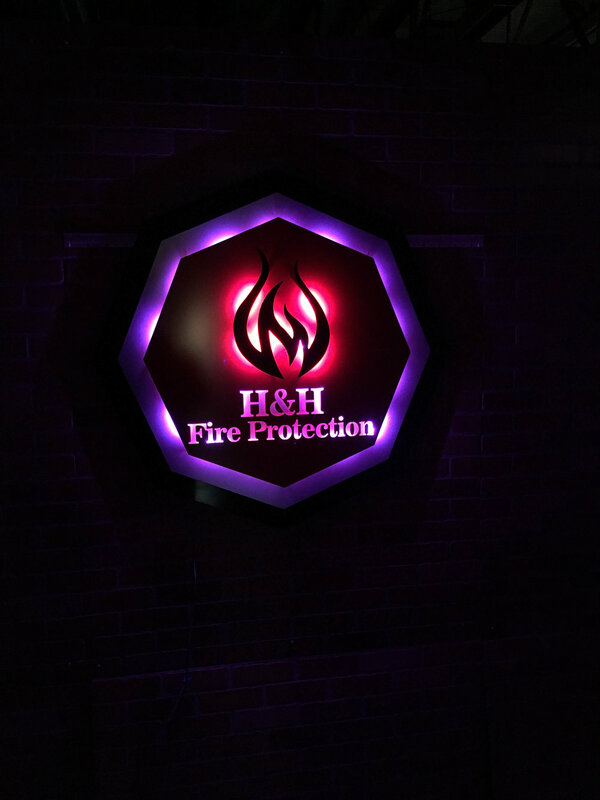 Overall, it turned out great the shape and boldness of colors really lights it up; not to mention the changing lights behind the fire and first red layer! This is practically two signs in one. Without the lights on its a sleek modern fun design with the curvy shapes. 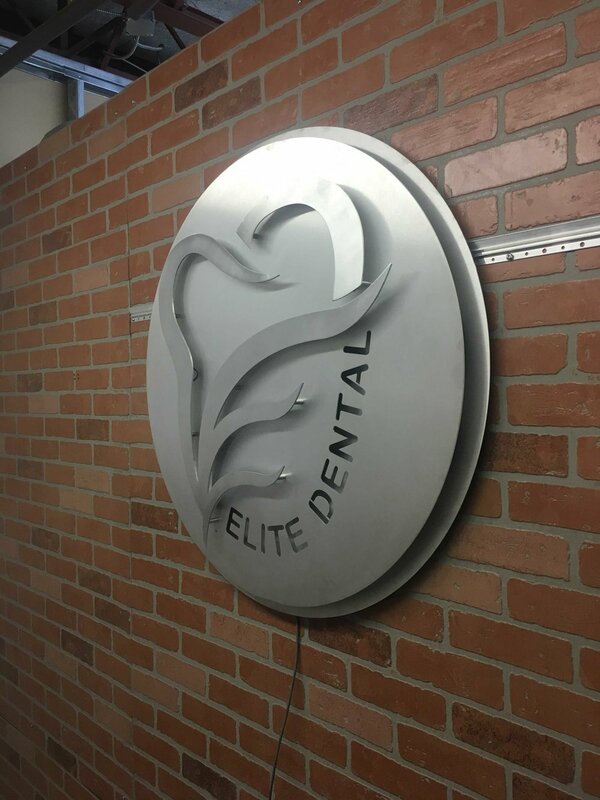 With the lights on it accentuates the contrast of layers and the text of "Elite Dental." This company can take care of any problem you have involving your mouth! We are currently working on a second sign with their mission statement! 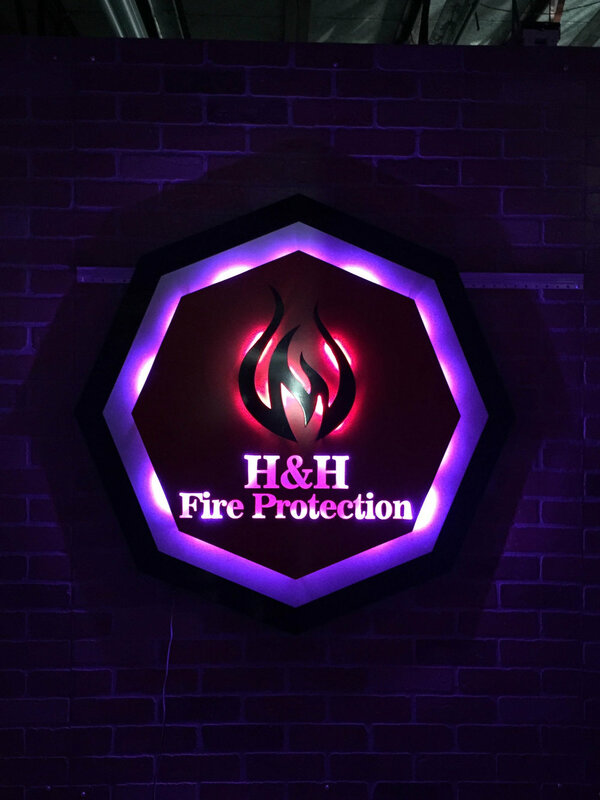 Check out a few of our other lighted signs below!